Physical therapy utilizes a variety of treatments and physical exercises to begin the rehabilitation process in the wake of an injury or orthopaedic condition. It is designed to effectively strengthen your body, reduce your pain, and help prevent future injury. 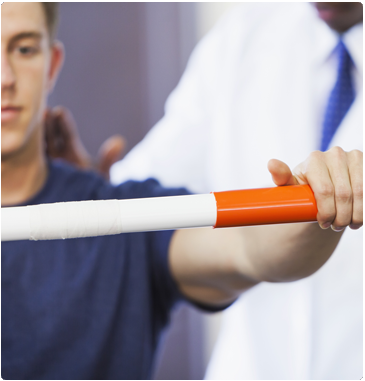 Physical therapy is a vital aspect of our practice. Each day, our team of licensed physical therapists and physical therapist assistants help patients of all ages work to regain function, alleviate impairments, increase fitness, and improve their quality of life. We employ a wide variety of proven techniques. In fact, many of our therapists are trained in specialty programs to meet your unique needs and circumstances. For our Tuscarawas County patients, you can conveniently visit our New Philadelphia Therapy Center. 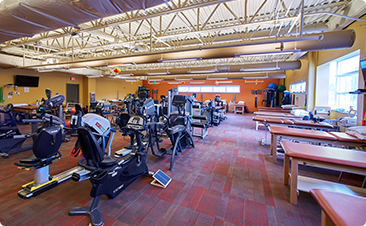 From this location, our physical and occupational therapists provide Tuscarawas County patients with the expert care they expect from Spectrum Orthopaedics, saving them time and travel. It's just another way we've got you covered.